67 Not Out: Are You Ready For A Ghostly Bump In The Night? 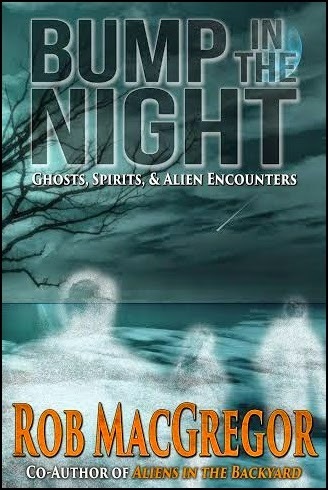 A short post to let you know that my blogging friend Rob MacGregor has just published his latest book Bump In The Night. 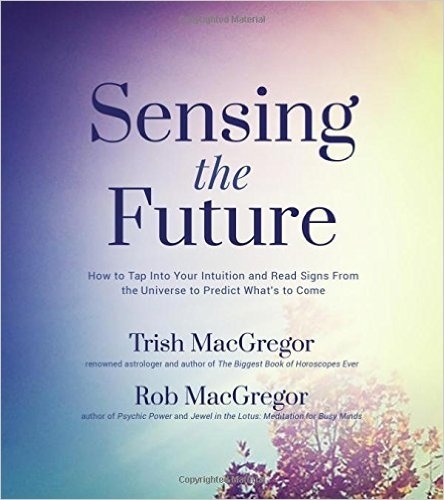 Bump In The Night covers subjects often covered on this blog and also on Trish & Rob MacGregor's blog Synchrosecrets. There are three parts to the book: Part 1 Hauntings, Part 2 Spirit Guides and Part 3 Alien Abductions. so I think I'll just have to get a hard copy when it comes out. Thanks, Mike! I don't think I'd like reading an ebook in my computer, but I love reading them on my ipad! I only have my computer to read them on,which maybe why I don't get around to reading them,so I might have to get an iPad and try reading them on that and see how it goes. Thanks Mike; I'll check it out. All sounds very spooky , but interesting.